A delightful CD and paperback edition of the bestselling picture book narrated by Alan Davies. Douglas is a huggable, lovable young brown bear who wakes up one morning in need of a hug. He goes to try and find one but none of them seem quite right. Join Douglas on his search for the perfect bear hug! 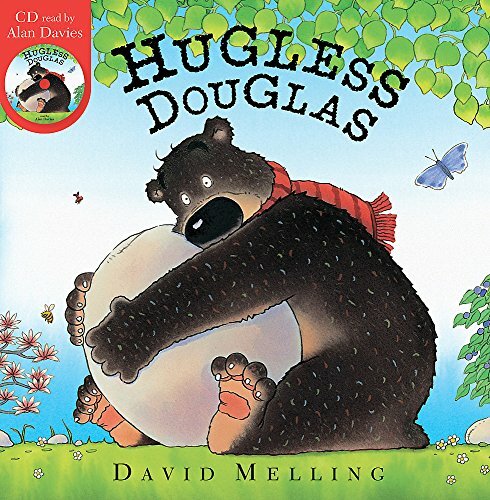 Douglas is an irresistible and hugely popular character created by David Melling - one of today's leading author-illustrators.